A diesel mechanic is an individual who is concerned with the repair and maintenance of various diesel engines used to power heavy equipment and machinery. By this description, it is easy to tell that they deal with a lot of work. This work would include using many tools or transport and lifting objects which can often be dirty and bulky. Hence, aside from being skilled workers, they also need to handle their tasks with precaution to avoid unwanted injuries or illnesses. Considering the nature of work that these individuals have, taking a look further into a diesel mechanic job description will allow us to understand the services rendered by these workers even more. Do routine maintenance by following a checklist for the inspection process. Perform tasks such as replacing oil or lubricating equipment during routine maintenance. Replace or repair damaged and malfunctioning parts after doing inspection. Make use of computers, dials or gauges to interpret diagnostic test results. Use hydraulic machinery to lift large equipment and vehicles (i.e. buses and trucks). 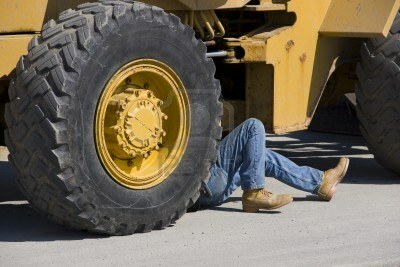 Inspect the parts and systems that make up the machine or vehicle. Perform test drives to be assured that vehicles are working properly or to determine any anomalies. Since a diesel mechanic job description includes a variety of complex work in general, there are large shops which have diesel mechanics who focus on only several specializations. For instance, one mechanic can be in-charged with electrical systems while the other will look after brake systems. However, it is also important to note that in your typical repair shop, diesel mechanics are expected to be able to perform any kind of repair. 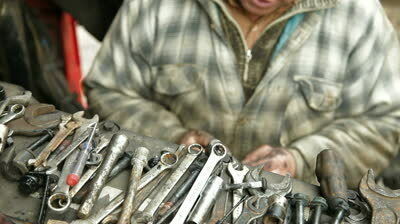 Moreover, diesel mechanics naturally make use of many tools with the wide array of tasks that they deal with. The tools that they use also vary in size; this would range from commonly used hand tools such as pliers and wrenches, to machine tools like grinding machines and pneumatic wrenches. 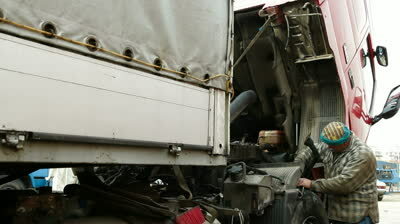 In addition, computer tools have been increasingly important for diesel mechanics to perform their jobs more efficiently due to how diesel engines have been more integrated with electronic systems. 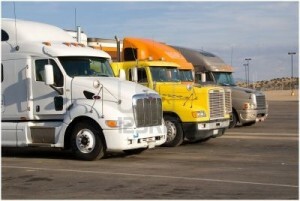 It is apparent how diesel mechanics perform vital roles in a world fueled by industrialization. Many industries depend on these individuals to assure that everything runs smoothly so that their respective businesses won’t be disrupted. More importantly, they deserve to be commended for the dedication that they possess despite the complexities and heavy demands of their tasks.